Shake on the Lake started in 2012 with one show in one location and now tours to eight counties in Western New York. 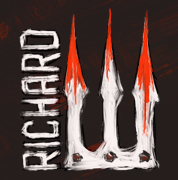 Founder and theatre artist Josh Rice believed that his hometown of Perry, New York deserved great theatre on Silver Lake. He convened a company with actors from throughout the country to perform in residency at the historic Silver Lake Institute. Today that collaborative team is Shake on the Lake. 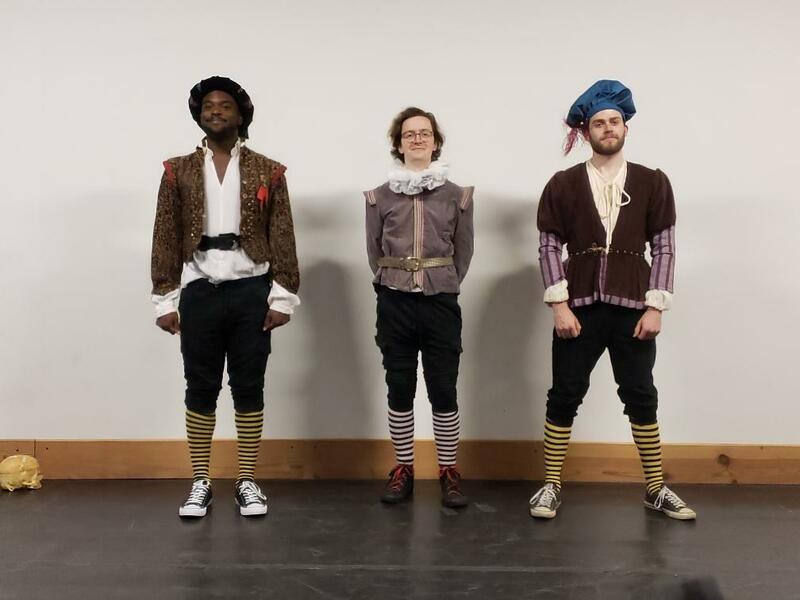 Presenting fast, fun, physical performances, Shake on the Lake has crafted an artistic style “In the Spirit of Shakespeare” – accessible classics that incorporate elements of live music, improvisation, physical theatre, stage combat, and puppetry. Growing from one show and one venue, Shake on the Lake has two seasons: summer and winter. The summer consists of a outdoor touring show of a Shakespeare Classic and other guest artists and prototype shows – including the development of Harvest Festival. The winter season is a performances of a holiday classic at Theatre@37 in historic downtown Perry, New York. In addition to performances, Shake on the Lake has educational programming for K-12 students, adults, people who have dementia or Alzheimer’s, and for students in correctional facilities. 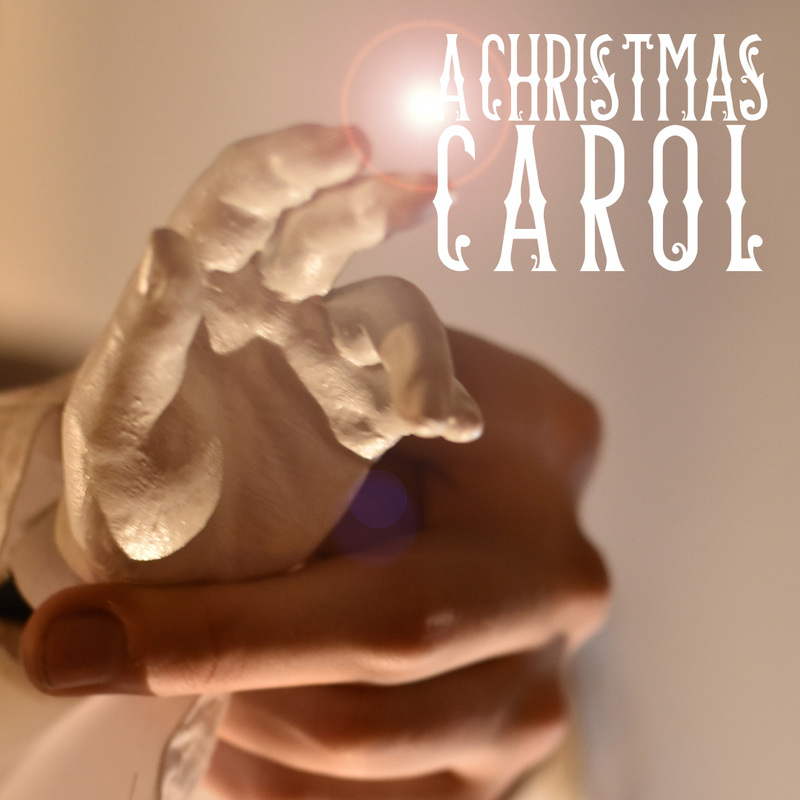 Enjoy Charles Dickens' classic Holiday Story with a cast of two in a historic downtown theatre. Purchase tickets by clicking on the $ sign below or the title. 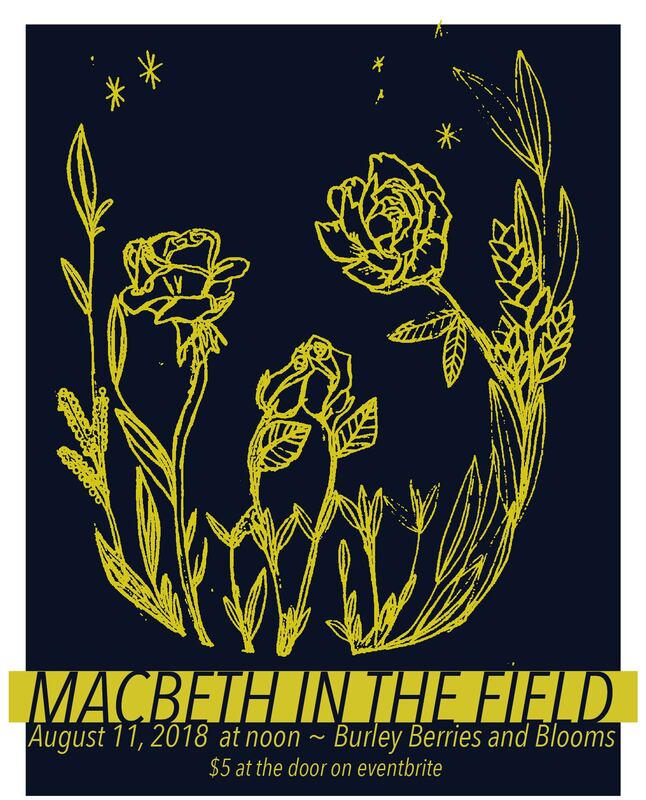 We're exploring theatre on farms and partnered with Burley Berries & Blooms to present a Macbeth-inspired Theatre Short on August 11, 2018.